Whether you run a small business or a large enterprise, online surveys can be a catalyst for success, helping you to understand the way your customers think. An effective survey can also help you gauge the success of your most important initiatives. A poorly designed survey, however, will just waste time and resources. In order for survey results to provide accurate and actionable data, you must have a platform that provides users with an easy and effective method of designing questions that will prompt participants to provide the most pertinent data. SoGoSurvey is a cost-effective online survey solution that delivers robust design options, a powerful reporting structure, ready-to-use templates and many more advanced features. However, in order to take advantage of everything that SoGoSurvey offers, you first need to understand key online survey concepts. 1. Define the objective of your survey: Before designing the survey, you need to have an outline that includes your survey objective and what you expect to learn from your participants. 2. Select your Audience: Knowing your target audience is an essential component of a well-designed survey. This helps you construct relevant questions. 3. Develop Efficient Surveys: Surveys should be devoid of filler because that just lowers survey completion rates. High participation rates give you a large amount of useful data. Efficient surveys, or short surveys with relevant questions, have the highest participation rates.SoGoSurvey offers features such as Pre-Population, Branching and skip logic rules that eliminate redundancy and increase participant engagement. 4. Write a Compelling Survey Invitation: An enticing survey invitation encourages audience participation. Customize and personalize the look of your invitations and provide participants important information regarding the survey. 5. Be Clear: Remember GIGO — Garbage In, Garbage Out. Questions should be self-explanatory and elicit appropriate responses. 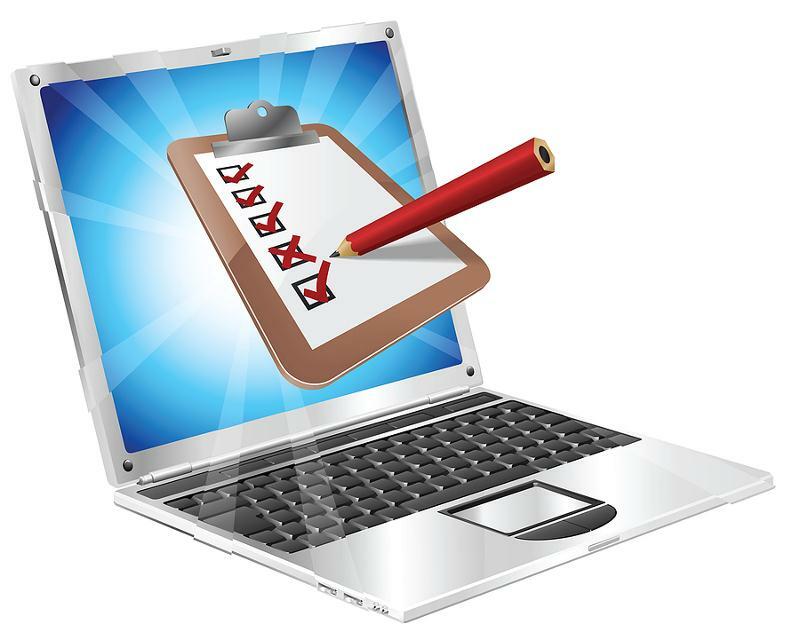 By following these five simple steps, you will be well on your way to creating effective online surveys. What are you waiting for? Get Started NOW!